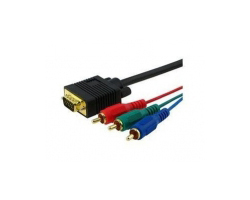 3RCA is a high definition component serial digital vedio interface. Also called chromatic aberration output / input interface. Avoiding the image distortion caused by the tedious process of transmission.